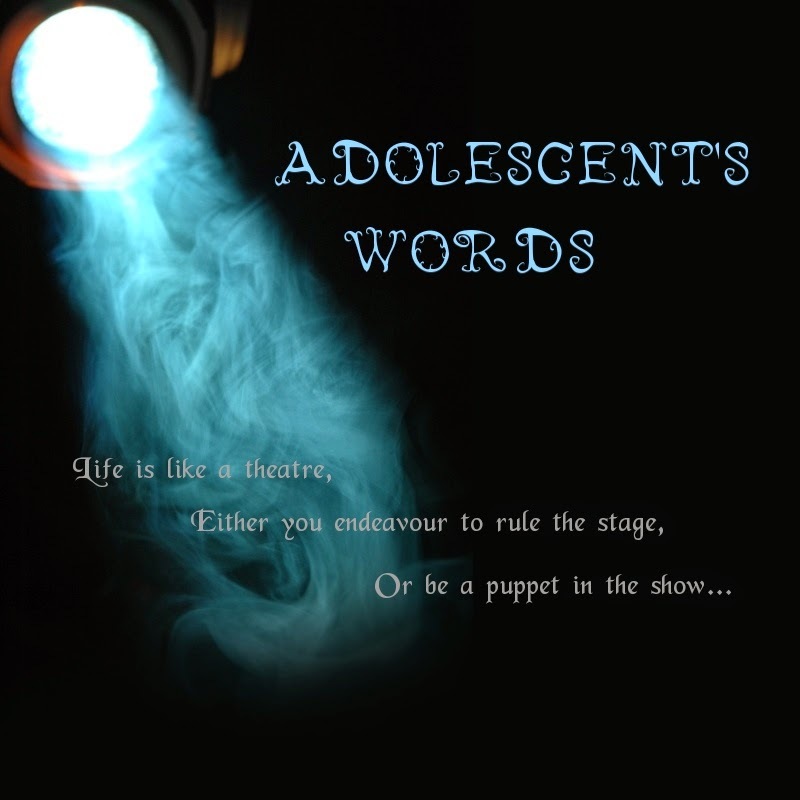 Adolescent's Words: its a hobby for me to pick a fight. its a hobby for me to pick a fight. hehehh. yea. my loved ones. him <3. i dont know why, but its just too FUN to pick a fight with him. well, its not that i didnt love him, i do. its just, i love the fact that he's easy to teased. hahaha. sometimes, im kinda abashed when while we're fighting, im the one who has to give up. hello!! i hav my pride oke? but he usually didnt get the concept of TEASE. hahaha. well, dats okay. nobody's perfect. u see, im not a prim lass dat does everything in a perfect way. im sometimes gullible, becoz of my silly thinking way. but im getting matured day by day. so better watch out. and readers, i dont think that the words im saying is gibberish to you. you got dictionary in ur house rite? so wats the purpose of having it but u didnt use it? use ur brain laaa! dont be such a dim witted pperson.